Did you ever wonder why an abundance of natural light within a home makes it feel so welcoming? 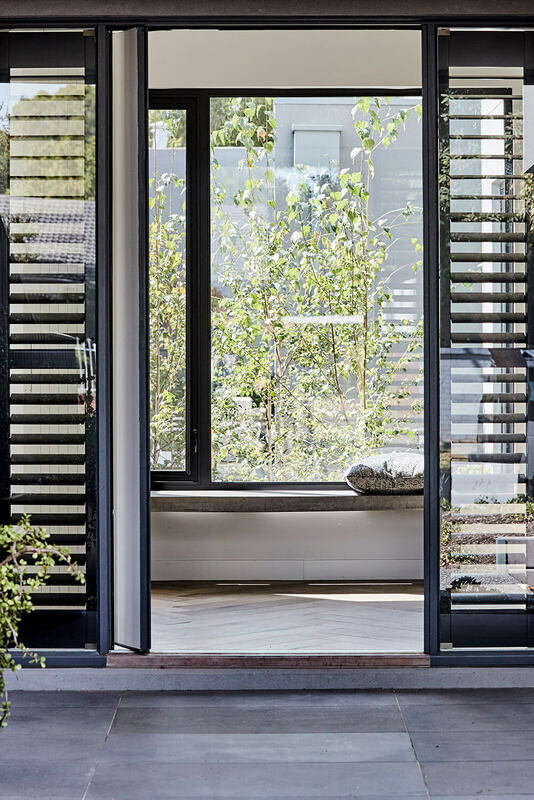 Not only does natural light create a sense of connection between indoor and outdoor living; something Australians love and look for in modern home designs, but it actually increases the 'feel good' serotonin levels improving your mood - stimulating a positive environment. It's also the one thing you will notice within all of our homes. 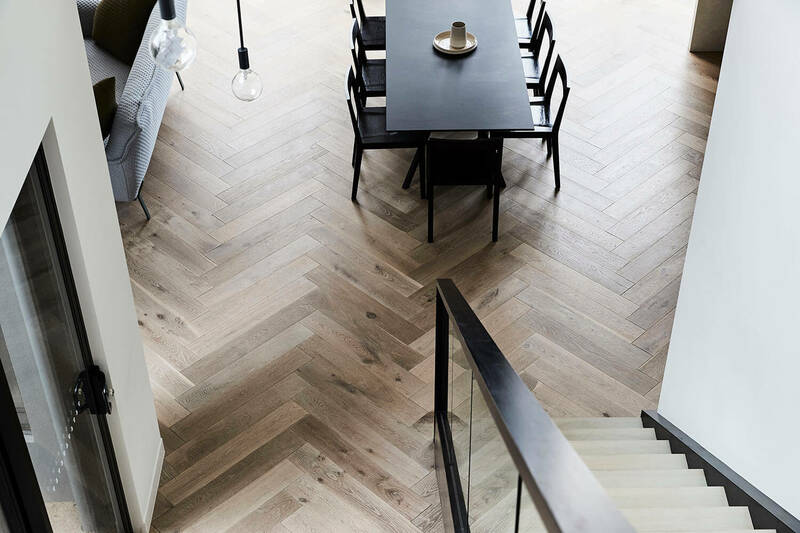 At Thomas Archer we spend the time to design and modify your plans to make sure you are making the most of this beautiful natural feature that will add so much ambiance to your home. 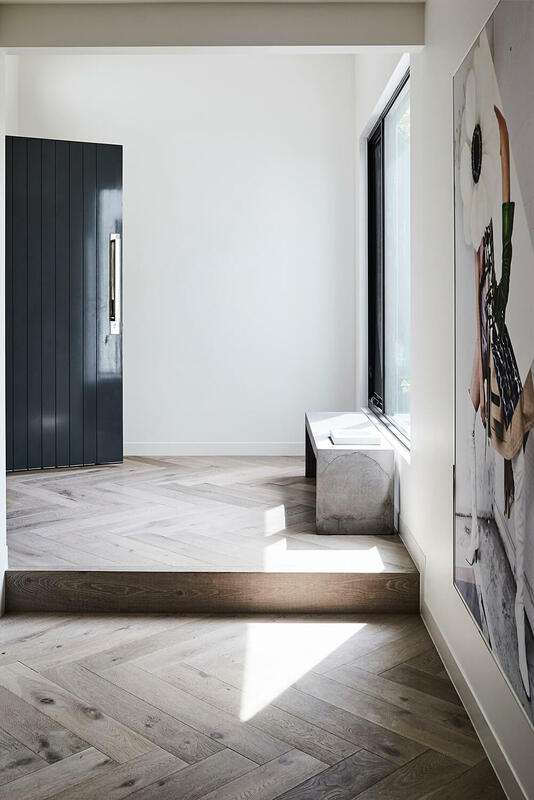 From striking full length windows that allow the light to pour in, to feature ones that enhance the design and style of a room, all of our homes celebrate the benefits of this natural feature. Creating homes that our clients love starts with understanding their vision. 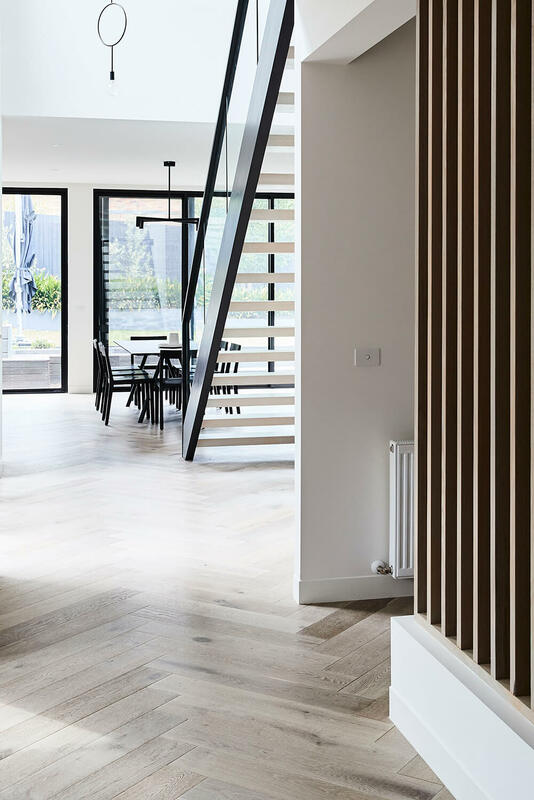 Knowing how to incorporate design features that will enhance their home and truly make a difference, such as how the use of natural light can add to the overal feel of your home, is just a part of what we do. Talk to us today and find out how we work with you to make the most of every aspect of the home you have always dreamt of.